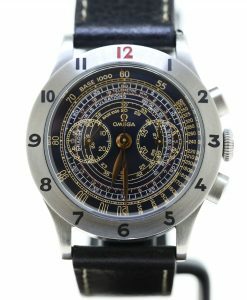 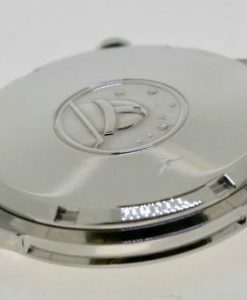 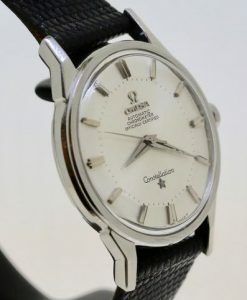 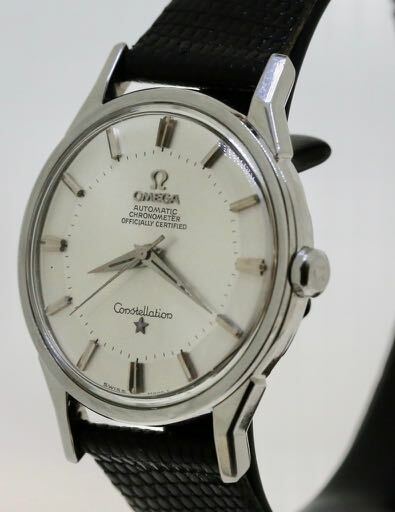 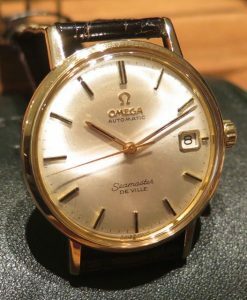 Send Enquiry for Omega Constellation Automatic chronometer reference 167.005, calibre 551 with 24 jewels, manufactured 1963. 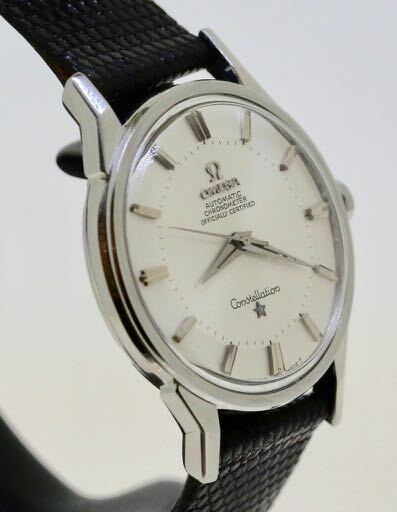 Amazing condition for the age of this watch, totally original Pie Pan dial T Swiss T, Observatory case back, Bonze caliber 551 movement. 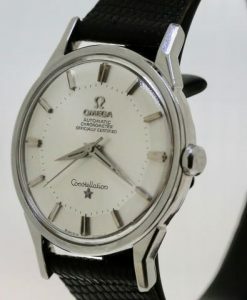 Correct period Omega octagonal winding crown. 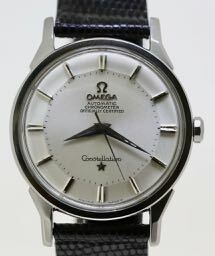 Correct period original plexiglass glass with Omega logo in centre. 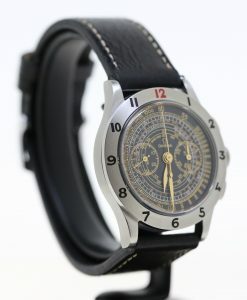 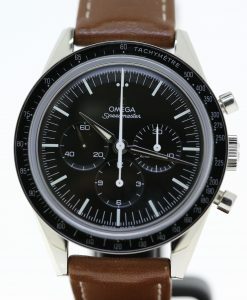 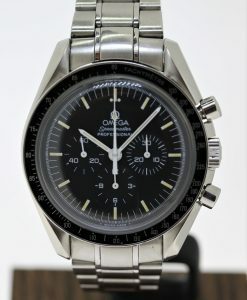 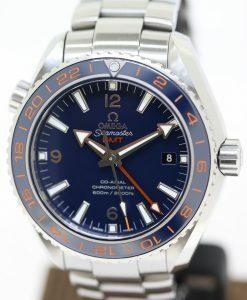 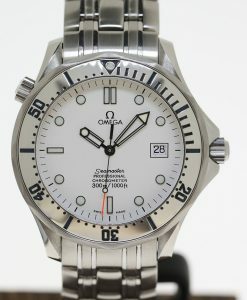 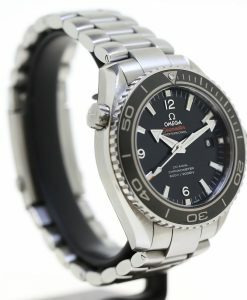 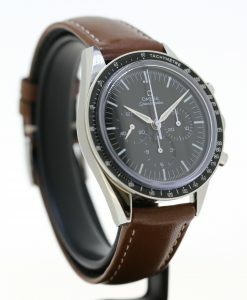 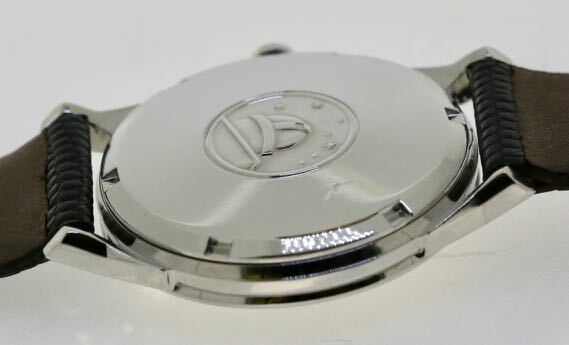 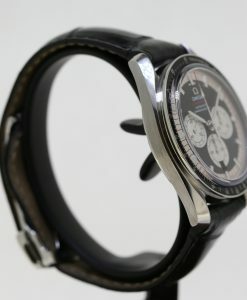 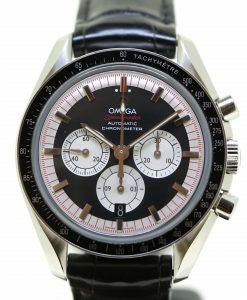 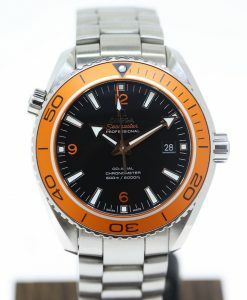 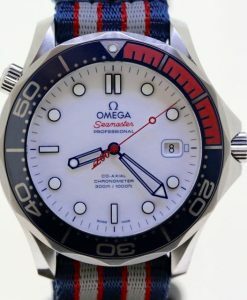 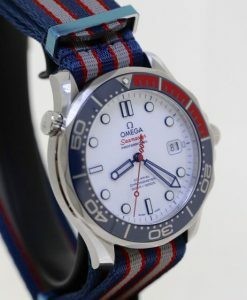 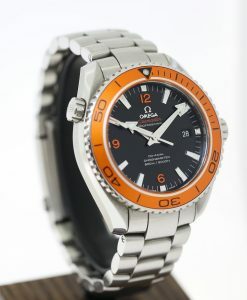 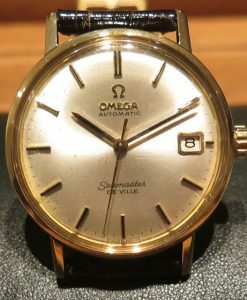 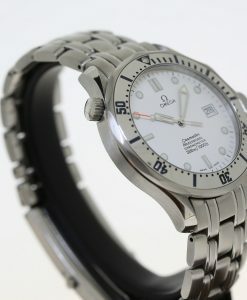 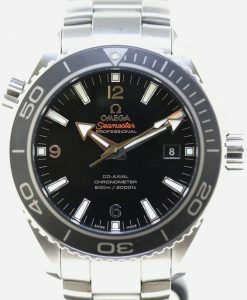 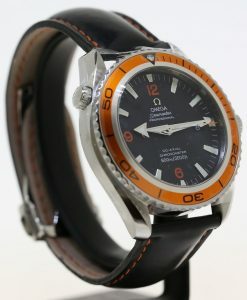 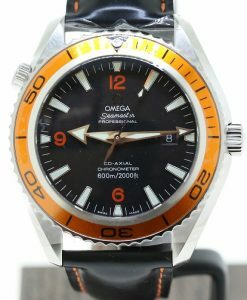 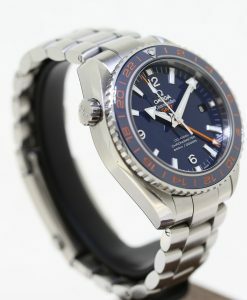 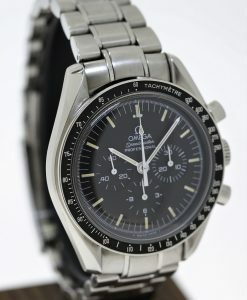 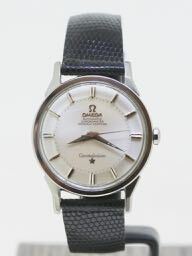 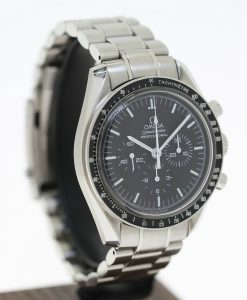 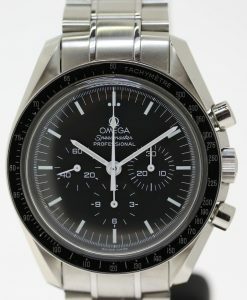 From the period when Omega was still making unique timepieces, not generic ETA models. 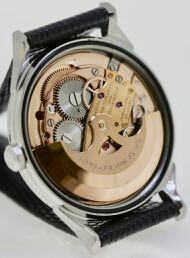 calibre 551 with 24 jewels and timed in 5 position, chronometer.